Elegant glass vial holds 1/4 oz. 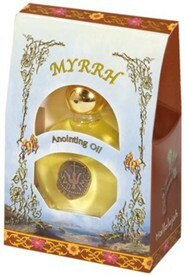 of pure olive anointing oil from the Holy Land. Gift boxed. 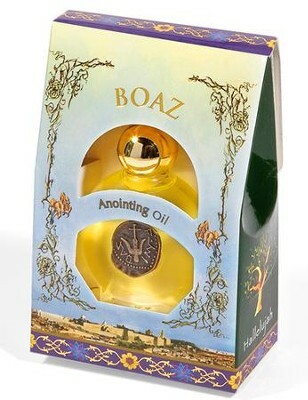 I'm the author/artist and I want to review Boaz (0.50 OZ Cedar Frangrance).